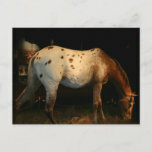 Appaloosa grazing in a grassy area. 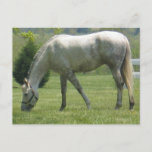 Appaloosa horse grazing in a field. 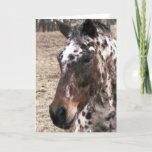 Cute flea bitten gray Appaloosa horse. 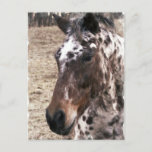 Spotted appaloosa horse for appaloosa lovers. 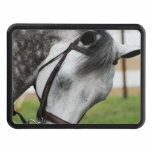 Fleabitten gray Appaloosa horse with a bridle. 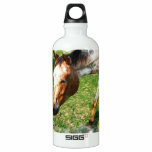 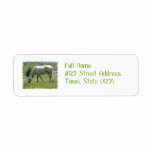 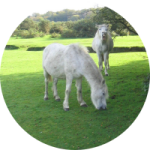 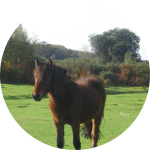 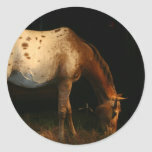 Grazing Appaloosa horse eating green grass. 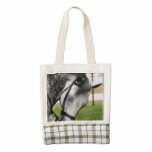 Appaloosa horse collage in a pattern for appaloosa fans. 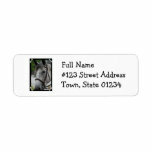 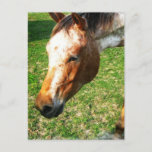 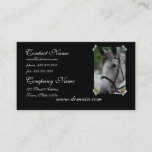 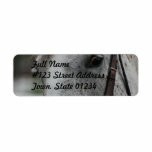 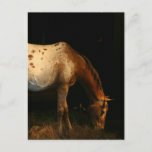 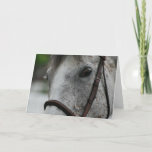 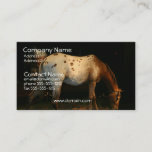 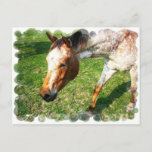 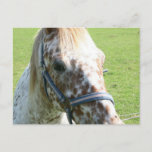 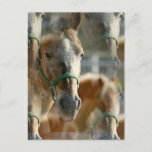 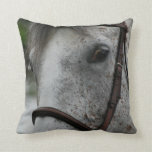 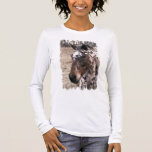 Dappled Appaloosa horse photo design.